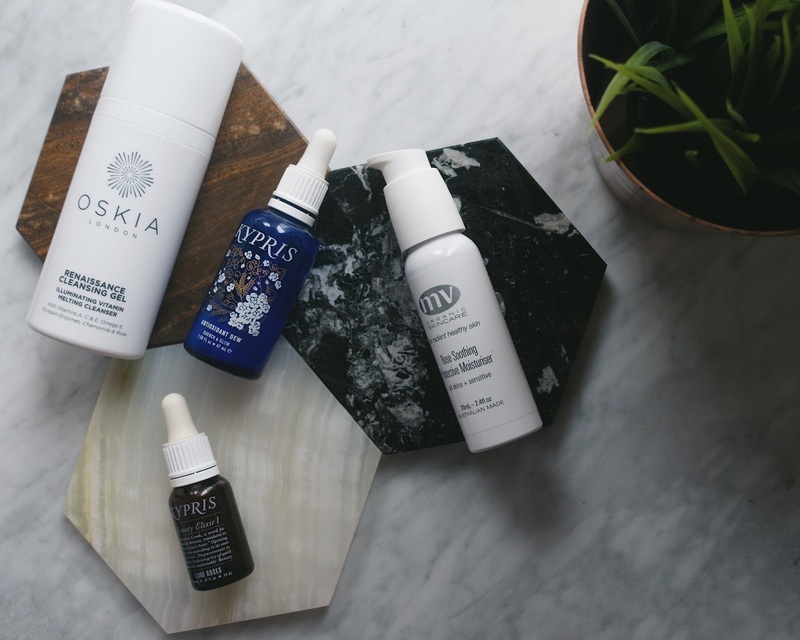 What's On My Face: Skincare I Am Currently Loving! I'm facing the fact and accepting that I am no longer in the 'spring chicken' category of life and am making my way towards the 'turkey neck' phase, so skincare is important to me. My mum always drilled into me the importance of looking after my skin, as such I have been cleansing and moisturising since I was 8 years old and eventually added toner to the mix when I was around 19.